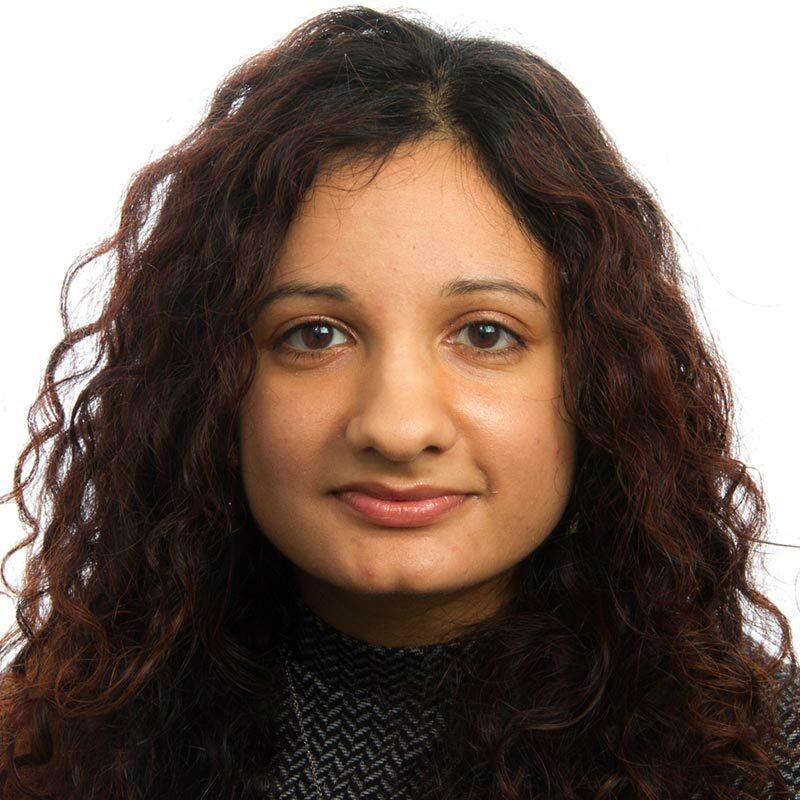 Kiran is a Senior Paralegal in the Employment, Labour and Equalities Team based in Birmingham. Kiran deals with a range of employment issues and works with public sector and private sector clients to resolve disputes in the workplace and manage employee relations. She advises on general HR issues, such as disciplinary, grievances and investigations and also reviewing contracts of employment, staff handbooks and policies. Kiran also works on a range of contentious matters including claims in the Employment Tribunal and Employment Appeal Tribunal, involving issues of discrimination, whistleblowing, TUPE, wrongful and unfair dismissal. Kiran's experience also includes negotiating settlement agreements, mediation, and assisting with large DSAR requests from clients.